Also we talk about these guys Wil Myers, Yasiel Puig & Chris Archer on why they should have been up in the major leagues since the beginning of the season! 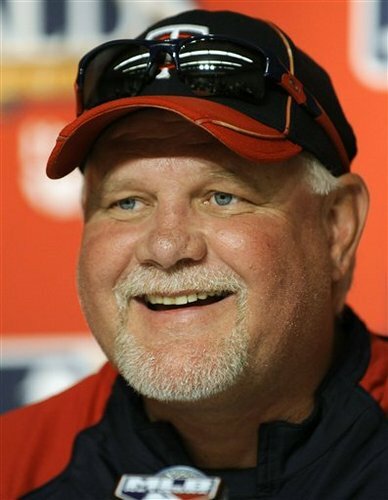 Next up was Bernie Olshansky (53 Minute Mark and a 13 Minutes Segment) Follow @bernieolshansky about the padres & what moves they might make for the future…after that i talked to Mariners/Marlins correspondent. 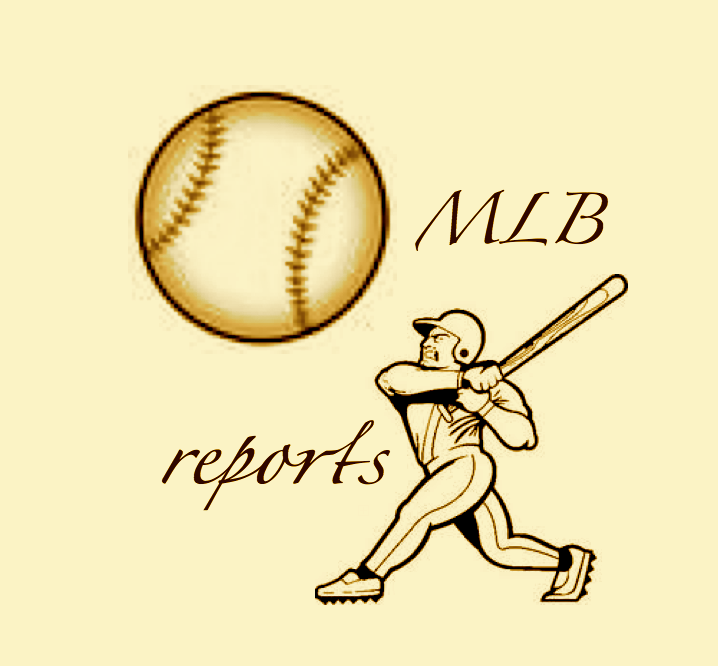 The last guest of the show is the 2nd longest active writer on the MLB Reports website Sam Evans (1 HR and 12 Min Mark and a 25 Min Segment) ( @RJA206 ) as we get into the mariners/marlins & whats been going on with both of these teams!